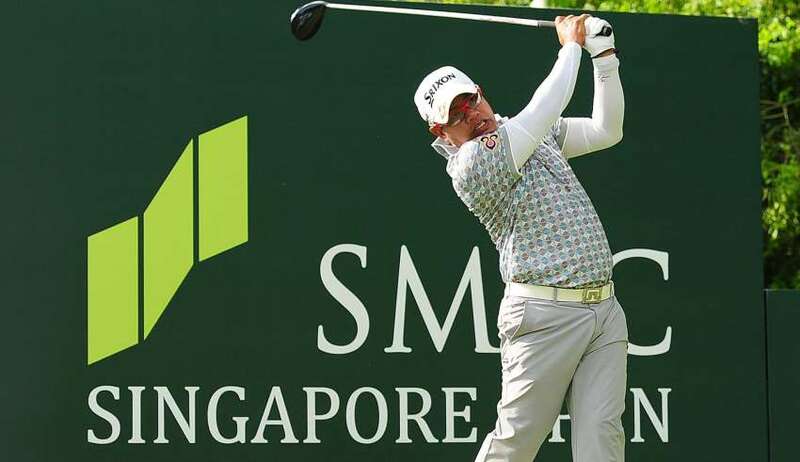 Thailand’s Prayad Marksaeng, the SMBC Singapore Open champion in 2017, just keeps on winning. 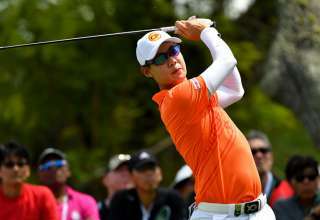 A week after a 10th place finish in the The Senior Open at St Andrews, Scotland, Prayad won his fourth title of 2018 on the Japan Senior Tour with victory in the Maruhan Cup Taiheiyo Club Seniors Tournament. 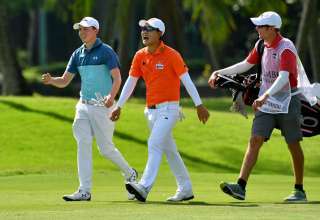 The win in the 36-hole event was Prayad’s 12th in the senior ranks and put him in pole position to win the Japan Senior Tour Order of Merit for a third successive season. 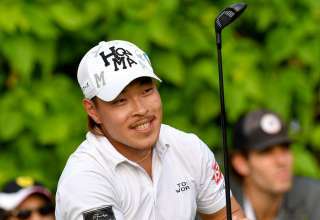 Remarkably, Prayad has won four of his five starts on the Japan Senior Tour this season giving him a huge lead in the money rankings. 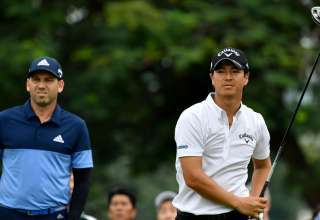 The 52 year old shot a two-under 70 in the final round at the Taiheiyo Club Rokko Course to win by a stroke on nine-under 135 total. 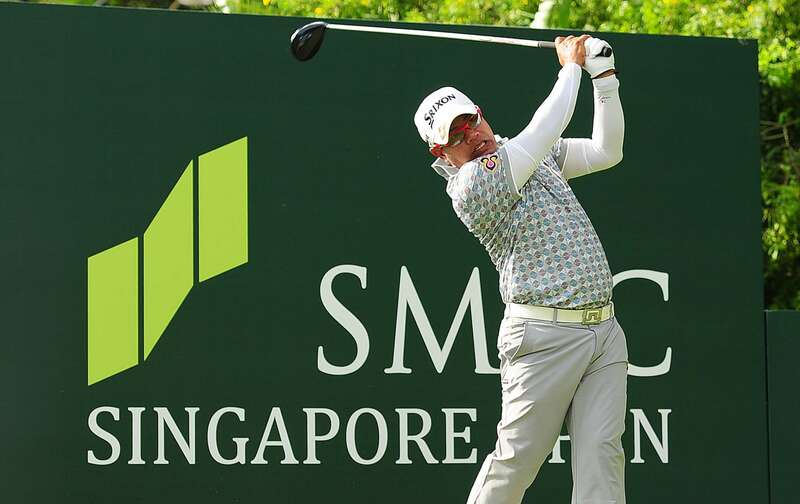 His victory in the SMBC Singapore Open at Sentosa Golf Club in 2017 was Prayad’s 10th victory on the Asian Tour and sixth success on the Japan Golf Tour.